Fusible interlining is one kinds of interlining which is fixed with the garment components by applying heat and pressure for certain period of time. Various types of fusible interlining which are significantly used in apparel manufacturing industry has mentioned in this article. PVC (poly vinyl) coated is used as resin coating. PVC coated is suitable for both dry cleaning and washable garments. 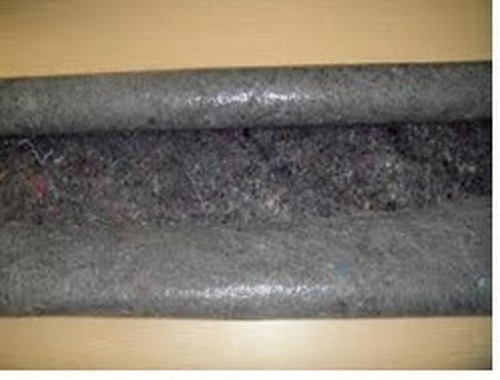 It is significantly used for making the coat type garments. PVC (polyvinyl acetate) is used as resin coating. Polyvinyl acetate coated interlining is not dry cleanable and it has limited wash ability. Low pressure and temperature is required here which is used between the leather and far materials. Here, the resin is normally in the form of a continuous plasticizing coating on the base fabric. 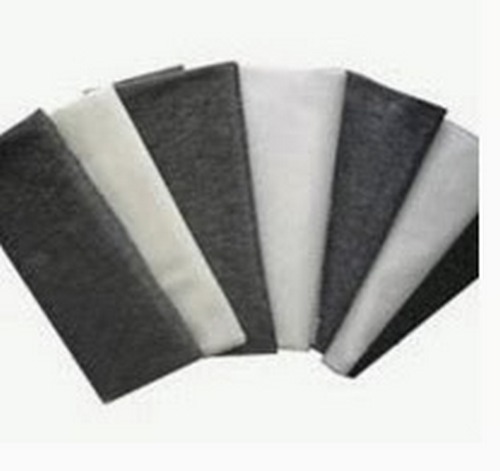 PVA coated fusible interlining is rarely used in garments manufacturing industry. Here, polyethylene is used as resin coating. The impact of varying the density of the resin is to give a greater resistance to dry cleaning solvents and a higher softening point with increasing elasticity. Polyethylene coated fusible interlining is used in collar, cuff of shirt. The fabric which is attached with this type of interlining can be washed in water. 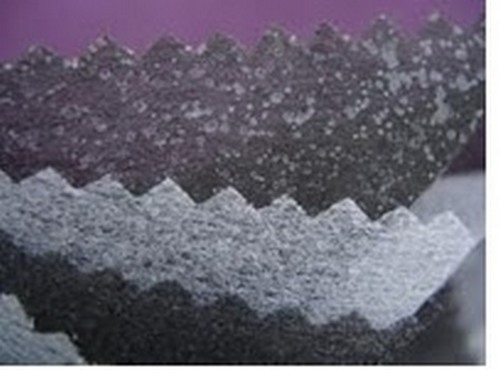 In case of polyester coated fusible interlining, polyester is used as resin coating. 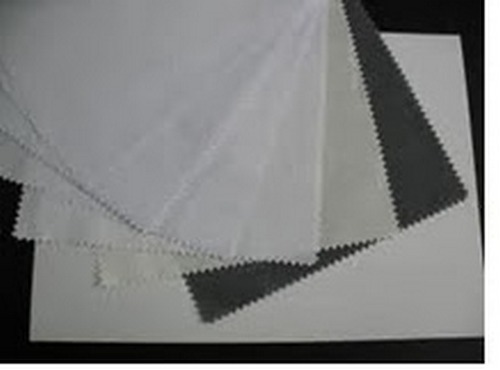 Here, polyester resins are used in washable dry cleanable garments. Because polyester is less water absorbent than poly amide. 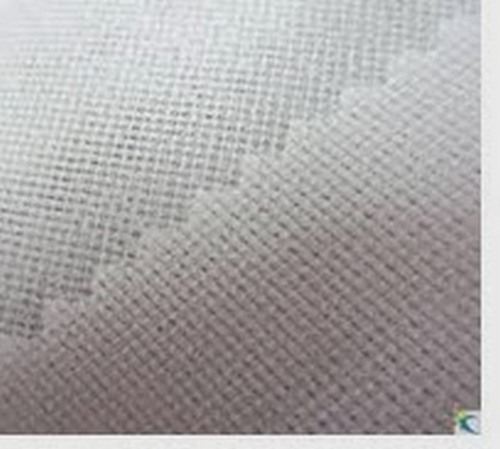 Polyester coated fusible interlining can be used in all types of garments. This is termed as ideal interlining. It is available in market though costly in price. In case of Poly amide coated fusible interlining, poly amide is used as resin coating. 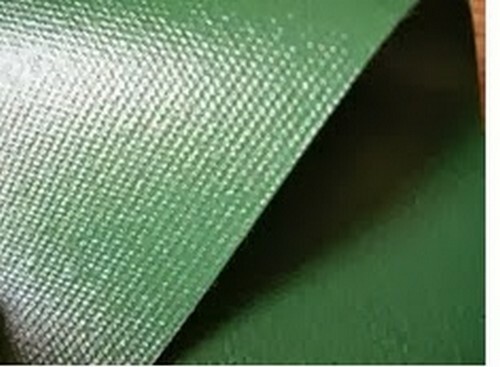 Poly amide coated interlining is widely used in dry cleaning solvents. Higher temperature fusing is done for the garments which are washed at 60 degree temperature. Polypropylene coated fusible interlining is similar to the properties of polyethylene coated interlining. Comparatively higher temperature fusing is done here. The fabric which is attached with this interlining can be washed with the water. Thank you for posting your article, it is quite interesting.